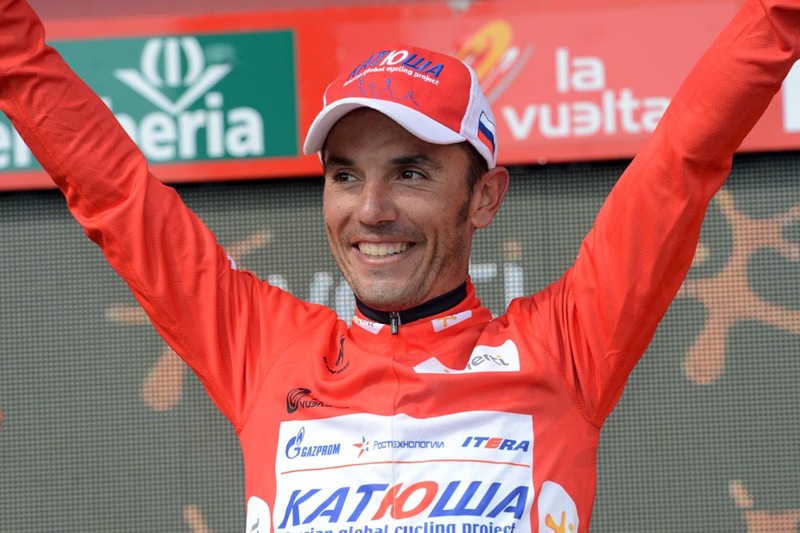 Joaquin Rodriguez (Katusha) clung onto his overall lead in the Vuelta a España by just one second after finishing seventh in today’s time trial between Cambados-Pontevedra. 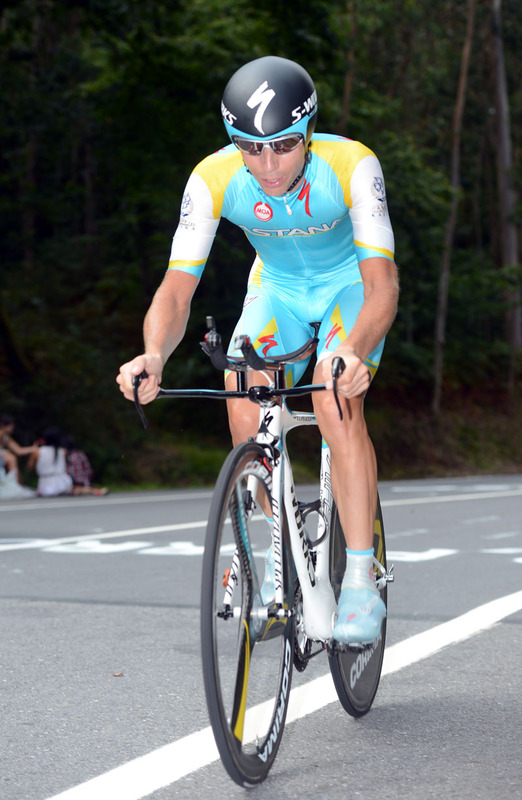 Swede Fredrik Kessiakoff (Astana) was the surprise winner of the stage, 17 seconds ahead of Alberto Contador (Saxo Bank-Tinkoff Bank). 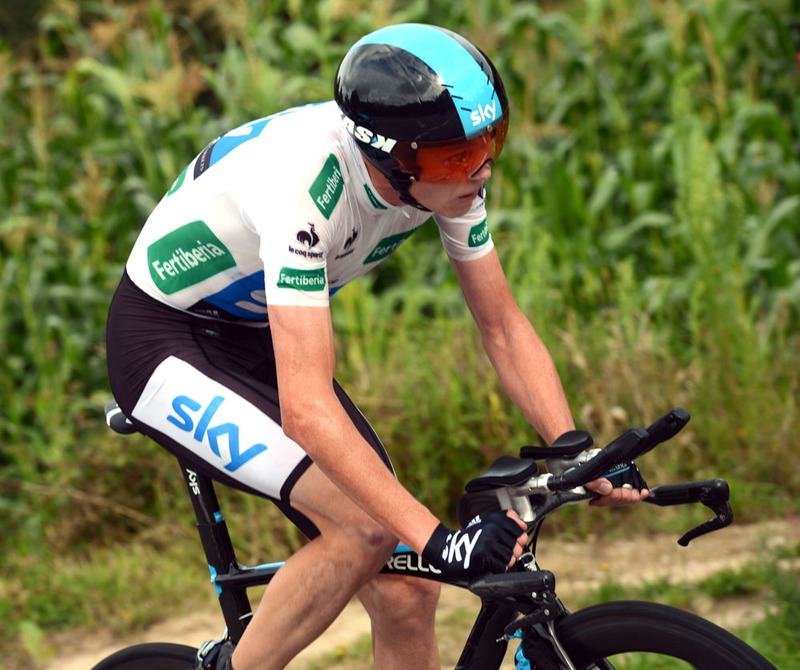 Britain’s Chris Froome (Team Sky) was third a further 22 second further behind Contador. 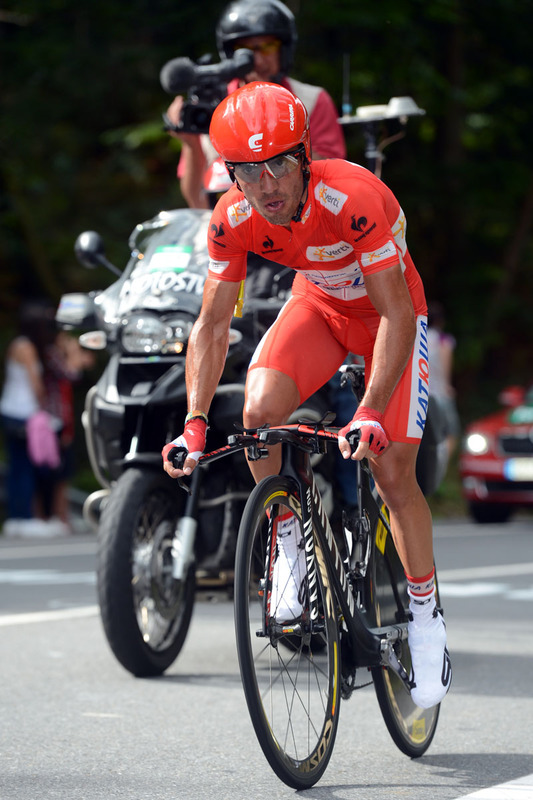 Having started the day in second overall seven seconds ahead of Contador, he consequently slipped a place in the general classification. The emergence of the climber and former mountain biker turned Kessiakoff at the head of affairs was perhaps indicative of the importance of the third category climb that featured midway through the stage. 10km long and starting from near sea level to ascend almost all of it’s 490m altitude, it was by far the most significant section of the 39.4km course which zig-zagged it’s way across a corner of the Galician countryside between the coast and an estuary. 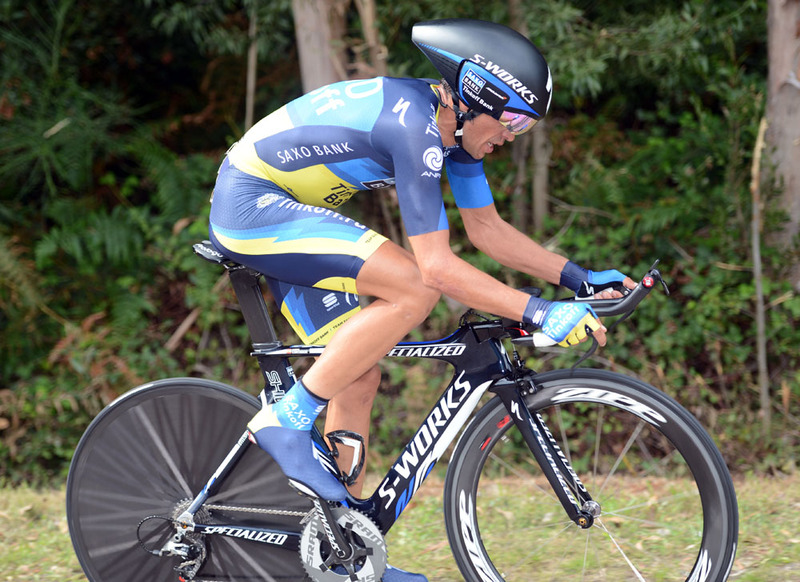 Although Contador was quicker through the first time check at 13.5km, it was the Swede who put in a more consistent ride. He was fastest through the second check on top of the climb and extended his margin further on the wooded descent and finale through the finish town’s streets. Given his time trial results of late, Froome -riding in the white skinsuit of leader of the combined competition- might have expected to move into the lead today. While he looked somewhat tired on the bike, immediate rivals Contador, Rodriguez and Alejandro Valverde (Movistar) enjoyed relatively good rides. Nonetheless, if Froome failed to seize an expected advantage from this stage, it remains tight at the top and there will be plenty of other opportunities over the remaining week and a half. The first of these possibly comes tomorrow with a savage but short uphill finish high above the Atlantic Ocean. If, at 2km, that proves more to Rodriguez’s liking, an onslaught of four more mountainous days start on Saturday.